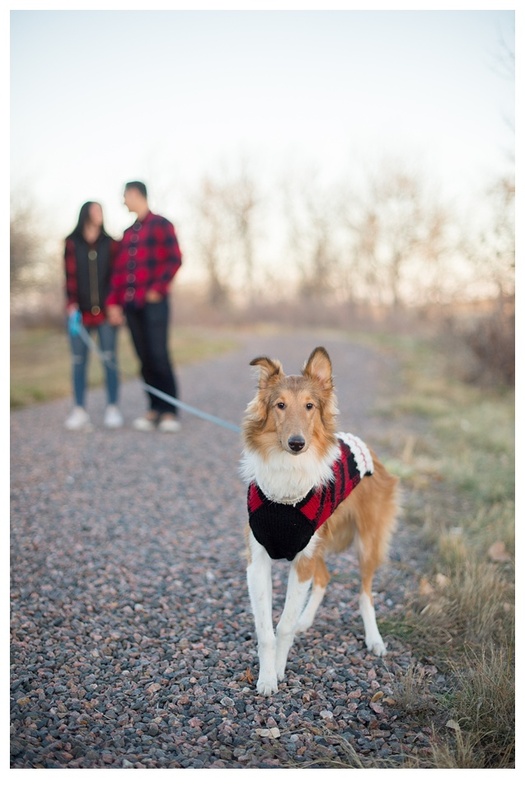 Colorado engagement sessions are always an adventure! The weather is always a factor and you never know what your bride and groom will want to include in the photo session! Layla and Austin really wanted to include their dog Sansa and she sure was a sweet dog! I LOVE dogs and I am always happy when couples want to include them in their sessions its always and adventure. 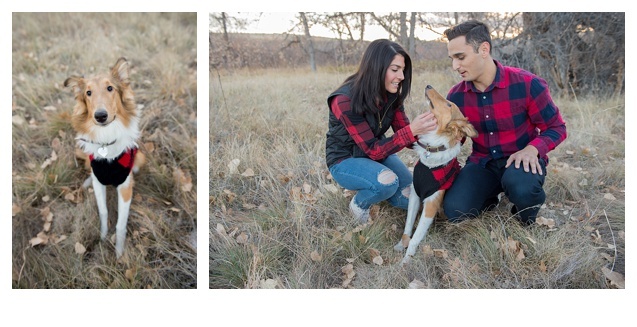 I think engagement sessions should really be an opportunity to show who you are as a couple and if that includes your fur baby then I am all about it! 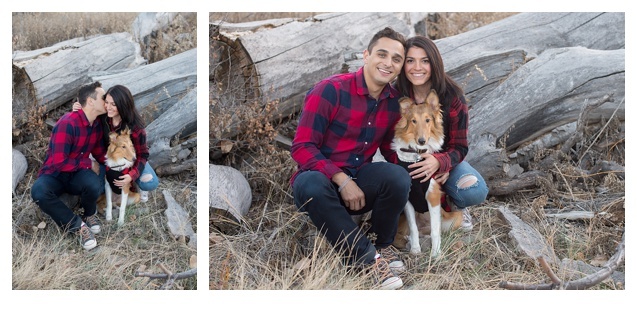 Layla and Austin will tie the knot in December of this year and it’s going to be a fun Colorado winter wedding!